Given the current aftermath that’s following the recent exam results season and new start to the academic year, failure and success are juxtaposed terms that seem to be constantly cropping up at the moment. As subjective as the term is, we all deal with ‘failures’ at some point in our lives. 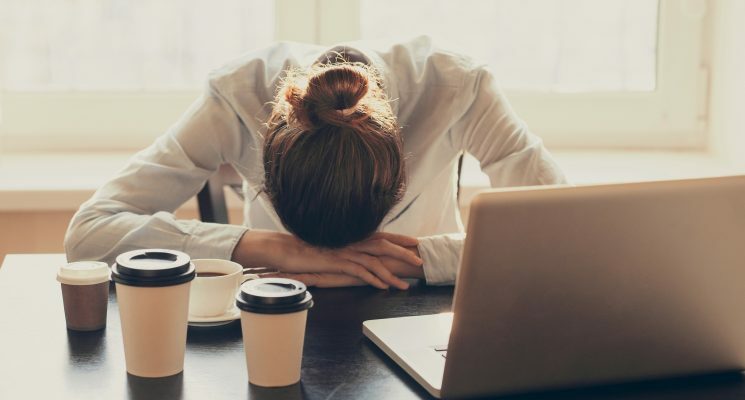 Whether it’s a missed exam grade, a rejected job application or an unsatisfactory outcome from a piece of work, failure can impact us on more than just a surface level. As humans, we are instinctively driven by things that seemingly add value to our lives. The more value we assign to a target, the larger the emotional repercussion if we don’t meet it. That’s why missing our targets can feel profoundly devastating, and we expand that to mean that we have failed in every domain of our lives. Many of us will find that our previous negative experiences of striving to achieve makes us automatically catastrophise future outcomes; we believe with total conviction that if we aim high we will inevitable fail. Through this repeated feeling on various occasions in our lives, anxiety can build and we may eventually stop trying altogether. It’s not necessarily that we care too much about the opportunity and its outcome, but rather that we have given a great deal of power to what the hypothetical consequential impact could be on our character. Social psychology establishes that a possible way around this is to create more ‘selves’; that is, to recognise the strengths and weaknesses of each of our individual roles within different domains of our lives. Once identified, it is easier to remember that a weakness in one aspect of life doesn’t necessarily bear any consequences for other parts. For instance, a rejected job application does not make us ‘dumb’ or ‘stupid’ or whatever other derogatory term we come up with for ourselves. It shouldn’t detract from facts like our academic achievements or any of the previous successful applications we have had that would disprove these thoughts that we are somehow failing intellectually. However, it is of course, easier said than done. The automaticity with which our thoughts occur can feel completely out of our control. Hence, the most common interventions used to overcome such difficulties, tend to revolve around the cognitive process. For instance, Cognitive Behavioural Therapy (CBT) is often used to try to make sense of the perception and interpretation of these types of thoughts. Additionally, it might be used to pick apart the biases we hold when judging ourselves, in order that we don’t interpret things in a way that confirms potentially quite negative underlying beliefs about ourselves. The theory is that when situations arise that might make us adversely appraise ourselves, we look for factual evidence both for and against these notions. Hopefully, without our opinions and perceptions of the event clouding the judgement of the situation, the emotional consequence would reduce. Other forms of talking therapy can also explore the factors that contribute to forming the reasons behind why so-called ‘failures’ can be so detrimental to us. It may be that there was a pressure from others to achieve from a young age or that a personal drive to reach ‘success’ was influenced by a number of life experiences along the way. In any case, it is often useful to delve into these in an open and non-judgemental forum, where a professional can guide discovery and lend support throughout. 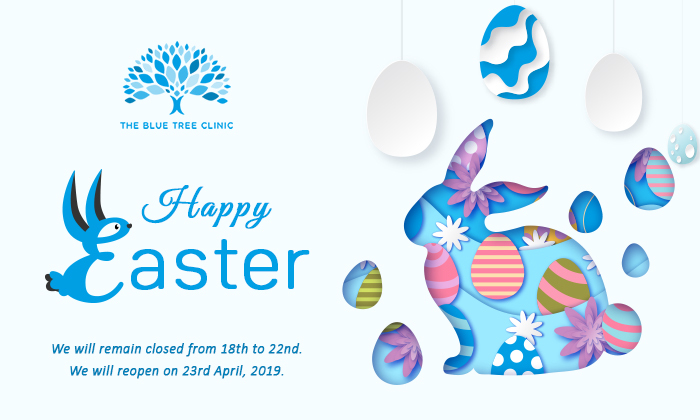 For more information on possible interventions to reduce the distress associated with meeting undesirable outcomes, contact us at The Blue Tree Clinic.